Wine tasting, or “tasting,” as it is called often in wine tasting circles, is an ancient practice. The methods involved in tasting these days have evolved over the years and the technology people use still don’t overrule the technique of look, smell, and taste. Apps can, however, be useful for new oenophiles who want to see what wines go best with what foods, where to find certain wines, and to track which wines a person has tried and liked or disliked. 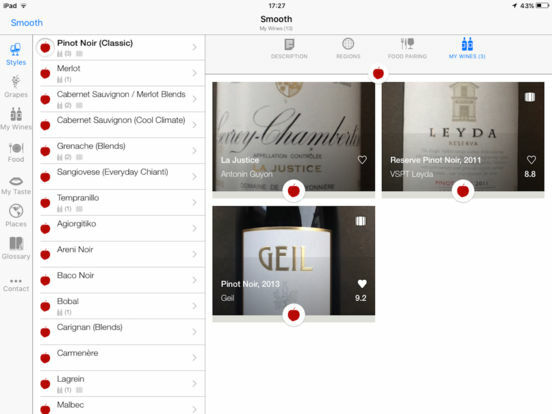 Check out our list of the best wine tasting apps for iPad. Wine Events allows you to quickly and easily find wine and food events that are going on near you, discover special featured events, save money with ticket deals, share events with your friends, and more. You can find upcoming events just for the weekend, look for events in other cities if you’re out and about, and check in to events. You will see a list of Upcoming Events showing how far they are from your location as well as their date and time. Click on each one for a more in-depth description and a map showing its location. 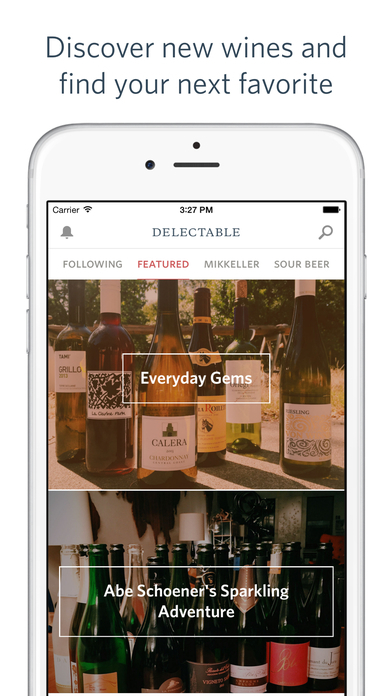 Delectable Wines is a scanner app that allows you to take a photo of a wine label and instantly see ratings, a description, and more. You can keep track of your favorite wines and follow the world’s top winemakers, sommeliers, and wine pros. You can even buy wine right from your iPad! The app will identify a label within seconds so you don’t have to stand around doing a Google search. 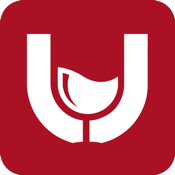 You can scan an unlimited number of wines for free, and you'll see tasting notes and reviews on any wine from the world’s leading wine experts. 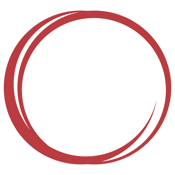 This app is a simple and convenient way to share your favorite wines and wine drinking experiences. It’s a great way to document your favorite wines or wine tasting locations and then share with others via social media. 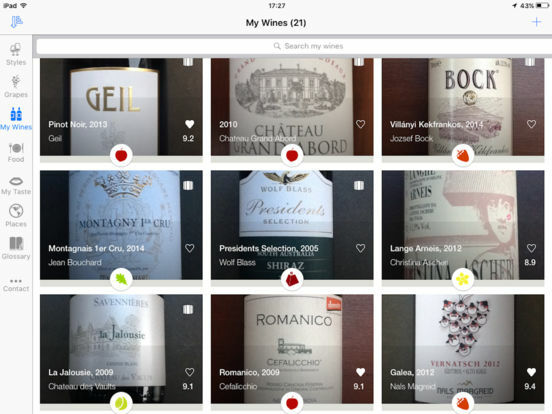 Create a profile within the app, follow other users, take photos of the wine, add notes about the wine, add details on the price or taste, and more. 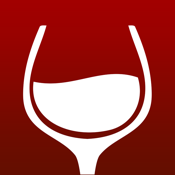 If you want to take your wine drinking and wine tasting experience to a whole new level, then this is the app for you. Add details on prices, taste, etc. 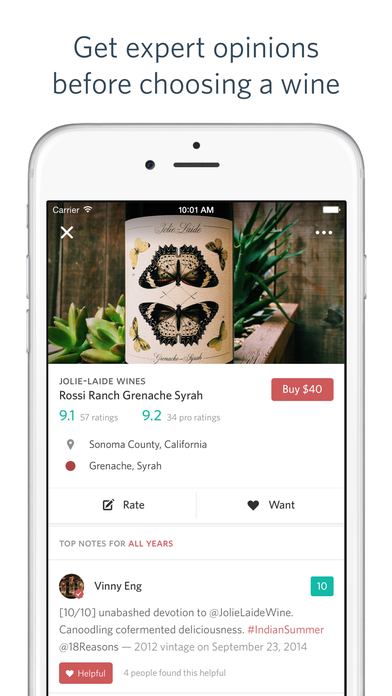 Wine Notes is an app to use to rate, track, and share the wine you try. 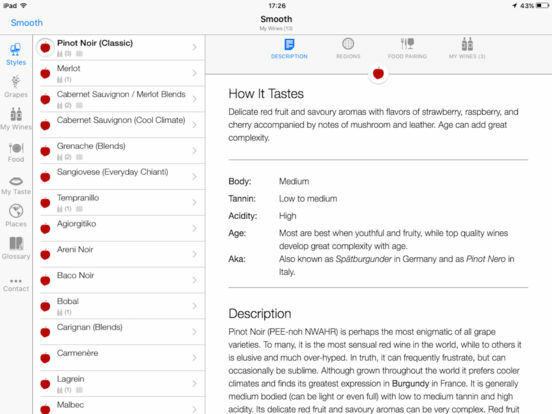 There is an in-depth ratings system that allows you to input your ratings, photos, aromas, and tasting notes. Keep an inventory of the wines you have in your cellar, share your reviews through social media, and create your own wish list for the next time you’re shopping for wine. 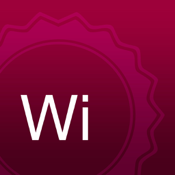 You can also perform searches for wine information by scanning the barcode. The app also syncs online so you won’t lose your information if you change phones or log in from another device. Vinous is for people who want to explore everything there is to know about wine, brought to you from people with decades of experience. 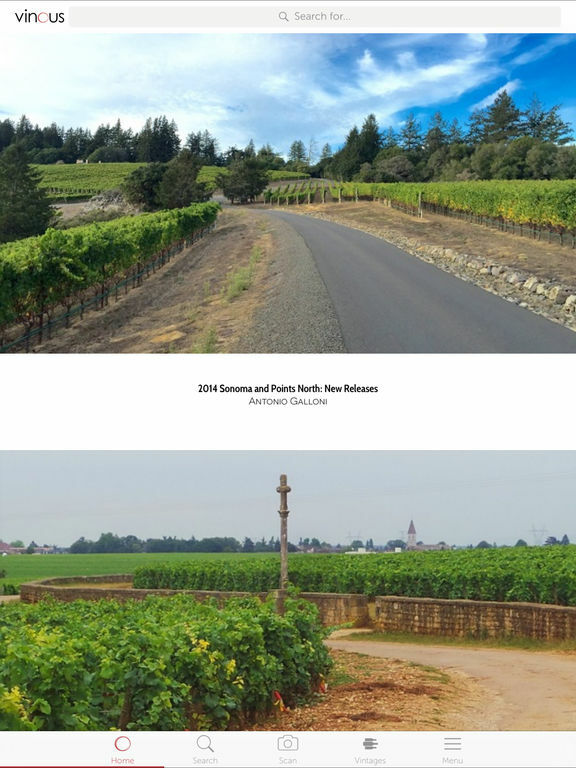 There are filters and sorting options to help you find the wines you like, articles to read on insights and commentary on the world’s wine regions and products, and look at retrospectives and verticals to see how older wines are doing today. 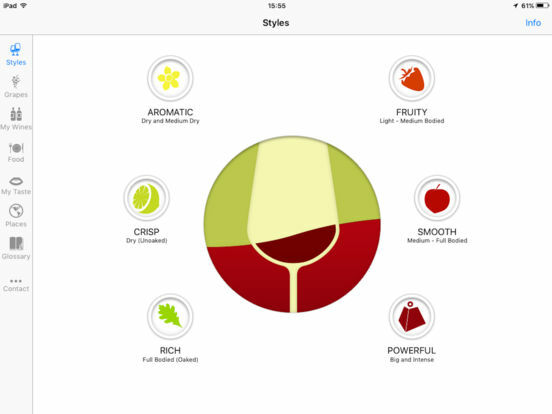 Resources included in this iPad app are a Vintage Chart, a Vinous Glossary, and an Explore Grapes section. You will be able to track your wines and more. There is a subscription offered that gives users more features and full access to the app. Pocket Wine is an interactive journal that helps give you insight on the world of wine. You will be able to explore, navigate, and gain a clear understanding of the blends and grape varieties in the app, a total of 110. 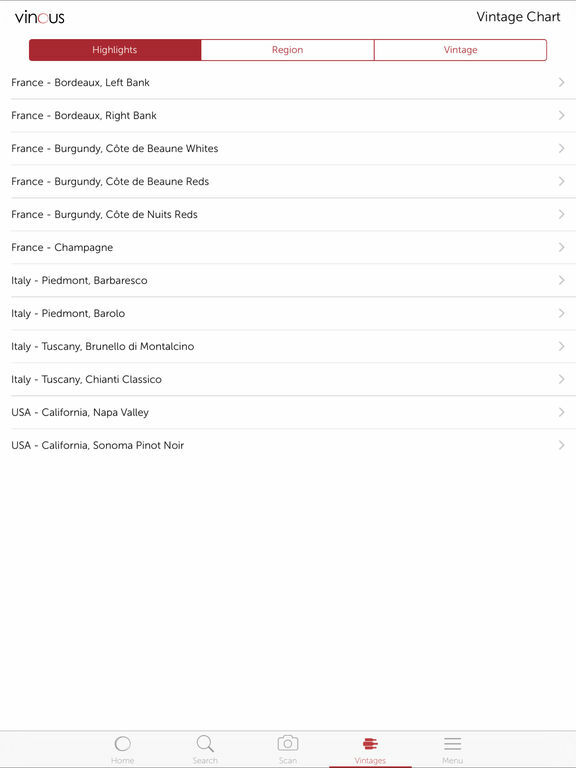 The app allows you to add wine to your Cellar and you can view any listing of your wines using the Search and Sort function. 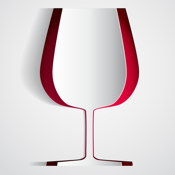 You’ll be able to quickly tell what wines you have and of which varieties. 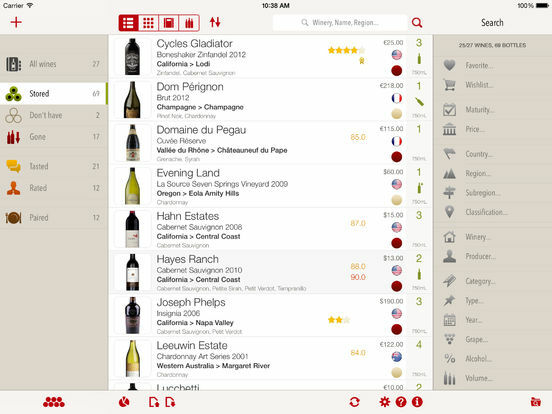 This app doesn’t review individual wines or make recommendations for you to try. 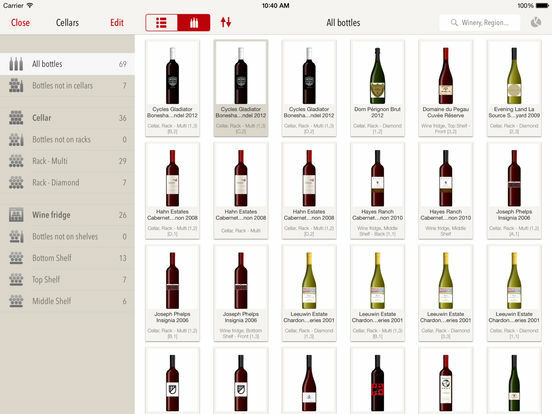 VinoCell is an app to help manage your wine list. It allows you to record your ratings and tastings, match dishes to your wines, and graphically display your cellar. It’s good for both experts and beginners and everyone in between. Features include up to 50 different descriptions and three images per wine, internal database of one million wines you can search, and full bottle life management from input to output date. 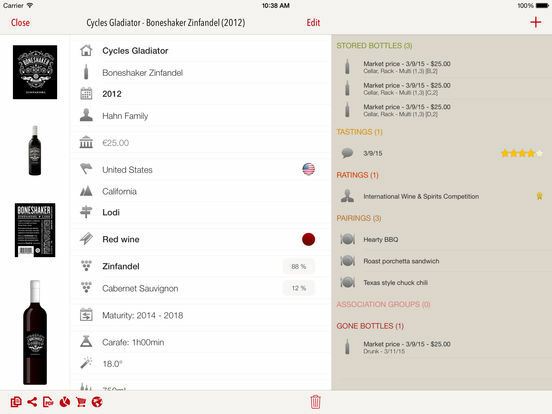 You can easily place a bottle in your cellar, manage your taste notes, and see complete cellar statistics. 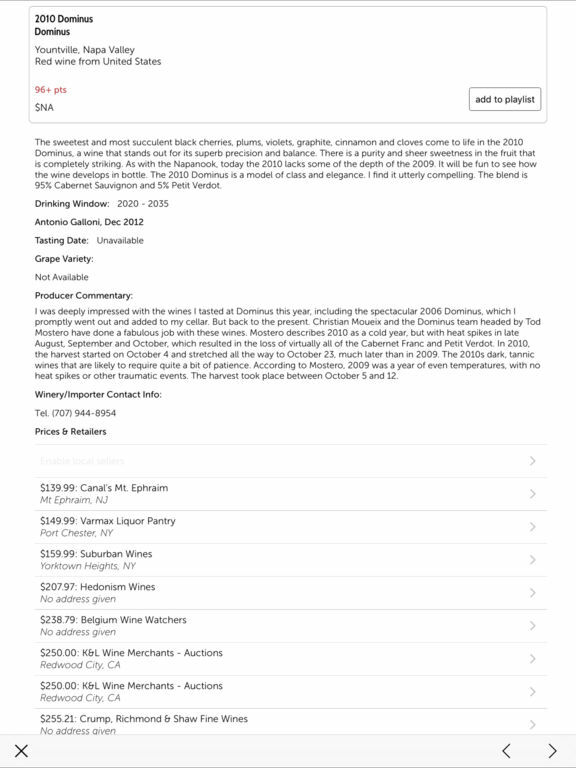 You can also customize the bottle graphics, import your wine list from the website, create and customize PDFs for each wine, and manage contacts’ tasting notes. 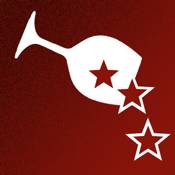 The How to Taste Wine app is a guide to wine tasting for beginners. You get a five-step process on how to assess wine (See, Swirl, Sniff, Sip, Savor), information on how to make sure you have optimal wine tasting conditions, a wine tasting glossary, and a detailed diagram on wines and their typical aromas in the Aroma Wheel. 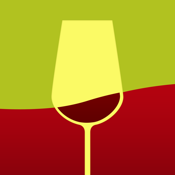 This is a basic app with a simple user interface, perfect for people who don’t want to be overwhelmed with information when they are just starting out on their wine-tasting journey. 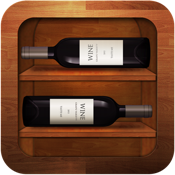 WineRater is an app that allows you to keep a history of the wines you’ve had, and exactly what you thought of them. 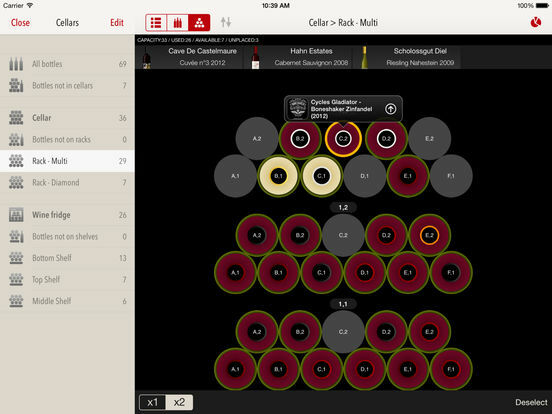 Never wonder to yourself if you’ve tried a certain wine; now you’ll have that information right on your iPad. The intuitive interface is simple and polished, letting you easily record important information about the wines you’ve tried, which ones you liked, and which ones you didn’t. 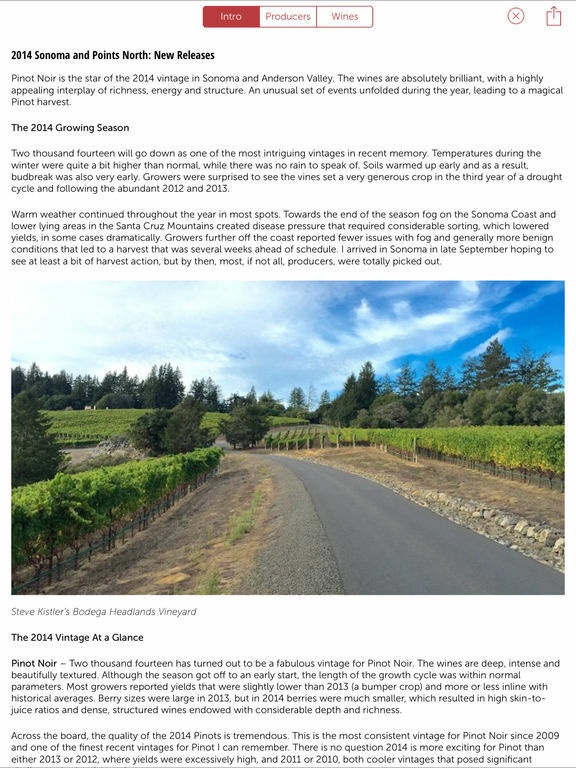 You can enter information like a photo of the label, the details about the vintage and varietal, where you got it, and you can also write in your thoughts. It’s also fast and easy to share to Twitter or Facebook, or by email. 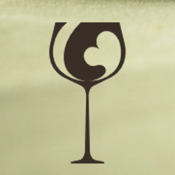 unWine is the social networking app for the unpretentious oenophile. 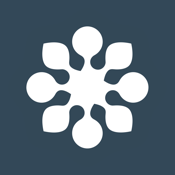 Upload photos, record a check in, take notes, and share your discoveries with a community of like-minded wine lovers. Keep track of wines you’ve loved, rare grapes you’ve tried, and “level up” as your experience increases and your palate diversifies. Use Vinecast to share your expert assessment of wines, or scan the bottle label and get access to loads of information about the grape, region, or vineyard. This app is full of cute surprises, and links seamlessly to all of your social media networks.